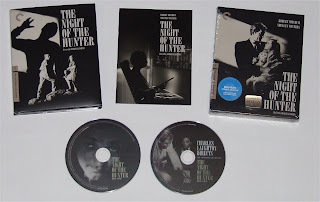 From master film-maker Fritz Lang we have M (1931), I was torn between this version or the beautiful German 2 disc version from Universum, but in the end went for Criterion simply because it was easier and cheaper for me to obtain. 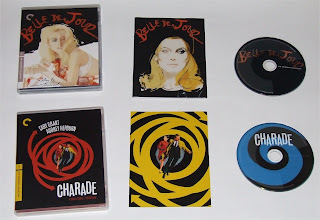 Next up we have Belle De Jour (1967), I managed to resist the Studio Canal Digibook edition that was released here in Australia, but have decided to grab the Criterion edition as I got it for a bargain price (and couldn't resist hi-def Catherine Deneuve!) I also picked up Charade (1963) which was previously only available as a special feature on the horrible remake here in Australia - so I am really looking forward to re-watching this classic on Blu-ray! Stepping back in time again we have Robert Mitchum's most powerful performance and sadly actor Charles Laughton's only directorial credit in the form of 1955's Night of the Hunter. 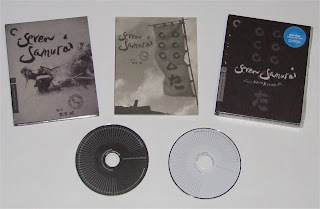 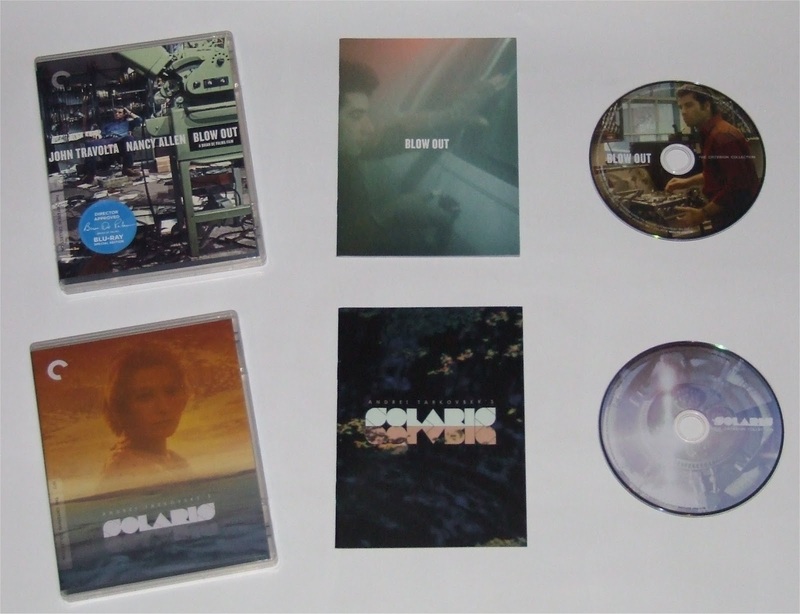 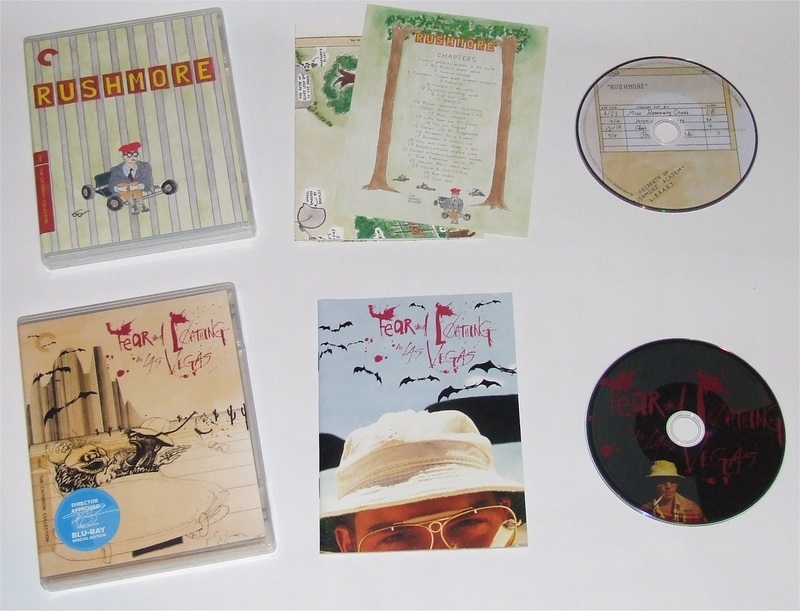 This release comes with 2 discs housed in a wonderful digipack case. Some incredible cinema right there and I am very proud to have such wonderful additions to my collection... Of course there are plenty more on the way and Criterion do such a fantastic job that I am more than happy to part with my hard earned money for these fantastic editions of some of cinemas greatest achievements!